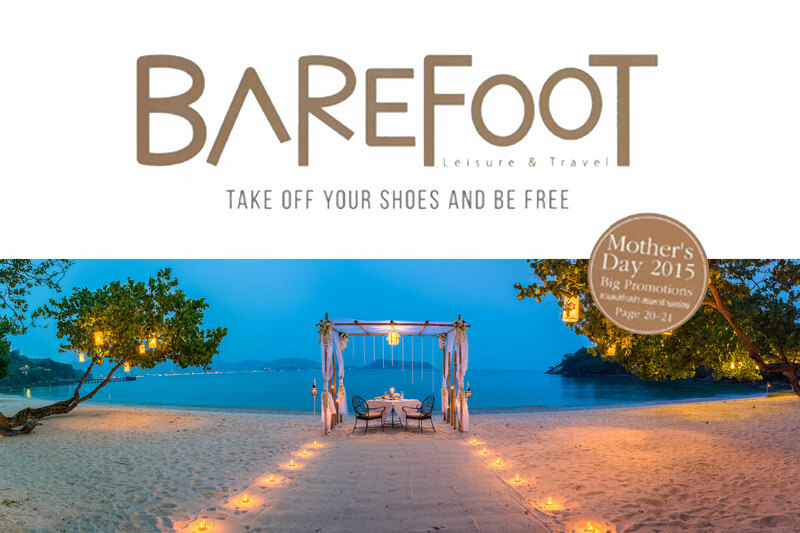 BAREFOOT’s content emphasize on real journey throughout Thailand. 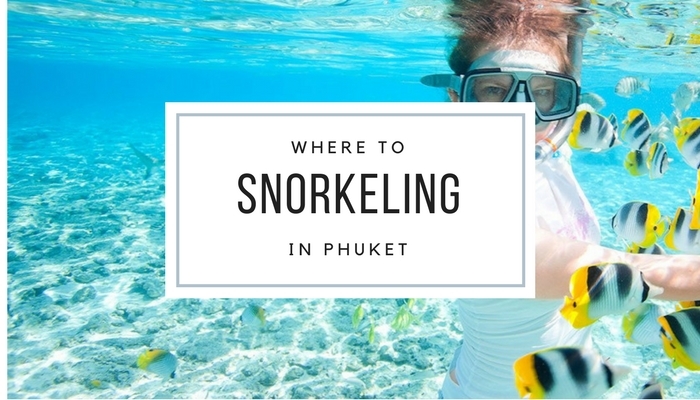 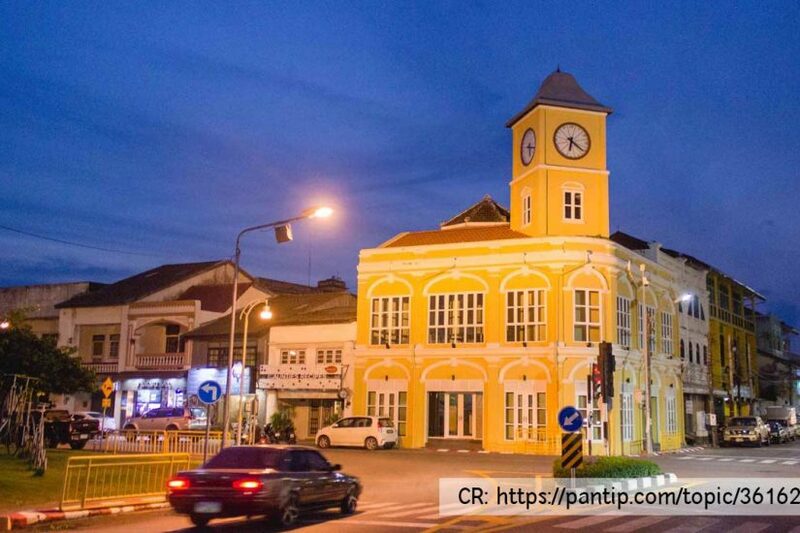 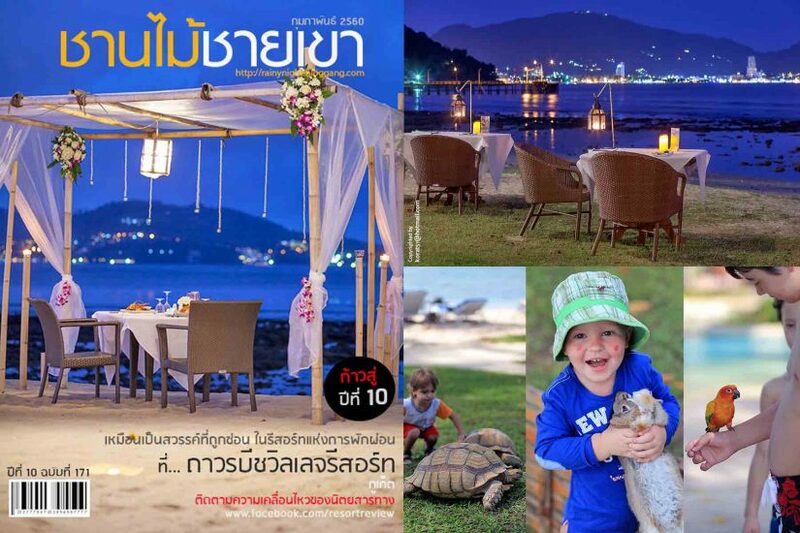 It brings readers to sublime relaxation through hideaway places, charming quality hotels, well-being, fine dining as well as genuine activities, fascinating cultural heritage and local touch in order to grow the new aspect for Thai travelers. 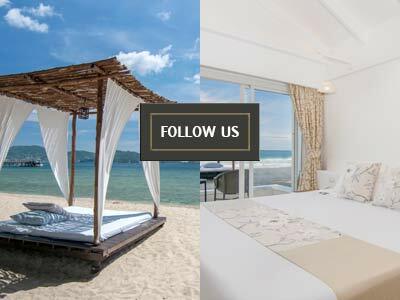 Besides it is renowned for beautiful photographs and tasteful design. 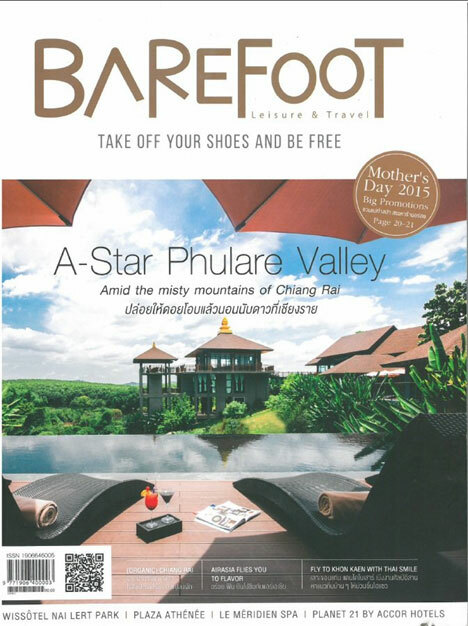 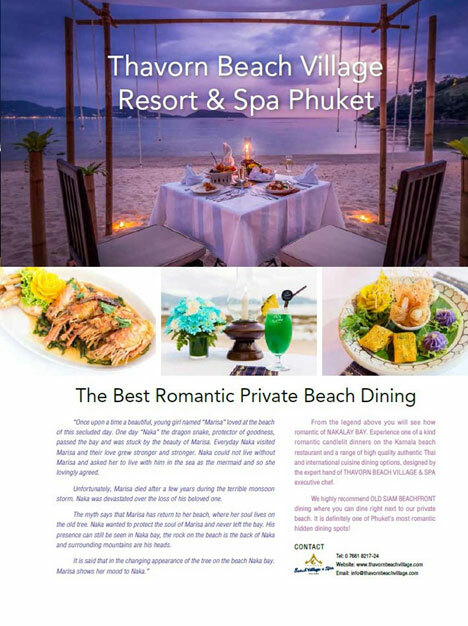 Thavorn Beach Village Resort & Spa advertised in Barefoot Magazine as Best Romantic Private Beach Dinning.